Aleš Svatoš is a 61-year-old laboratory scientist and chemist turned natural winemaker. 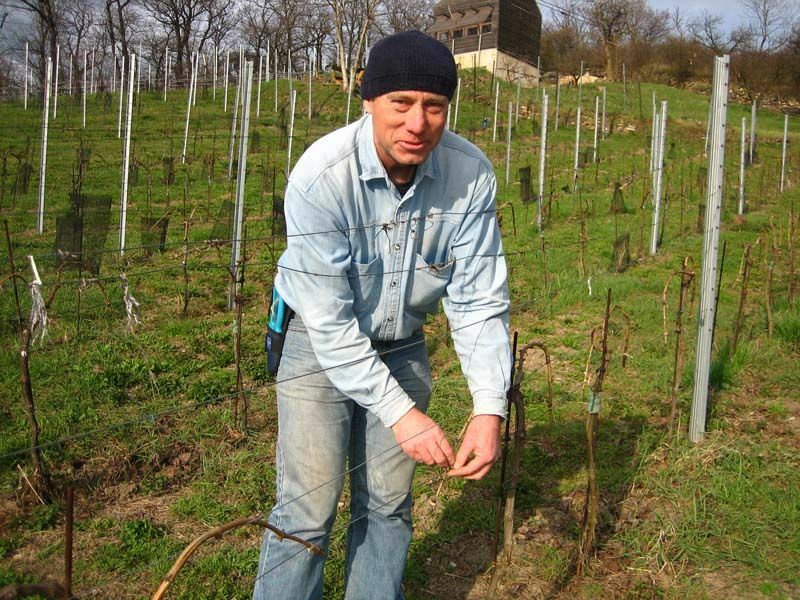 He founded the Porta Bohemica winery in 2010, after many years of planning and studying on how to make natural wine. 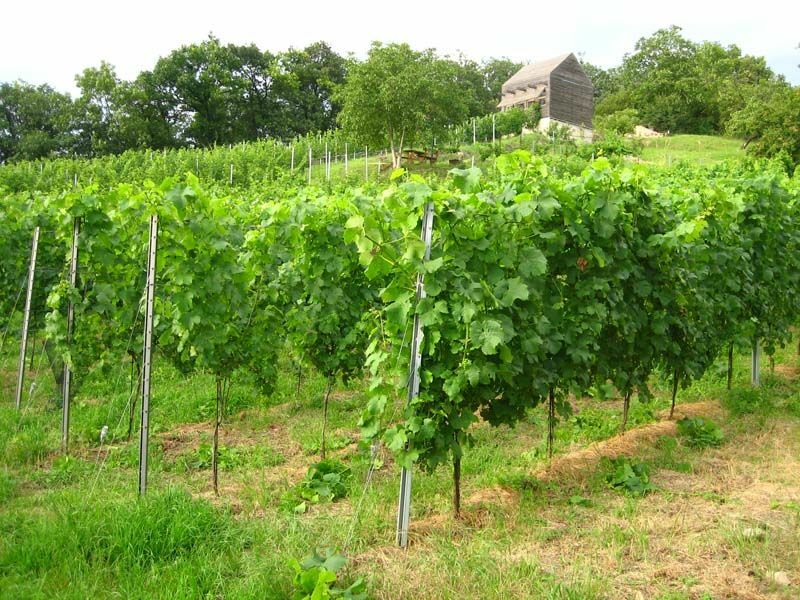 The vineyards are located in northern Bohemia, very close to Germany where Aleš works as a chemist, and their most important grape variety is Muller Thurgau. 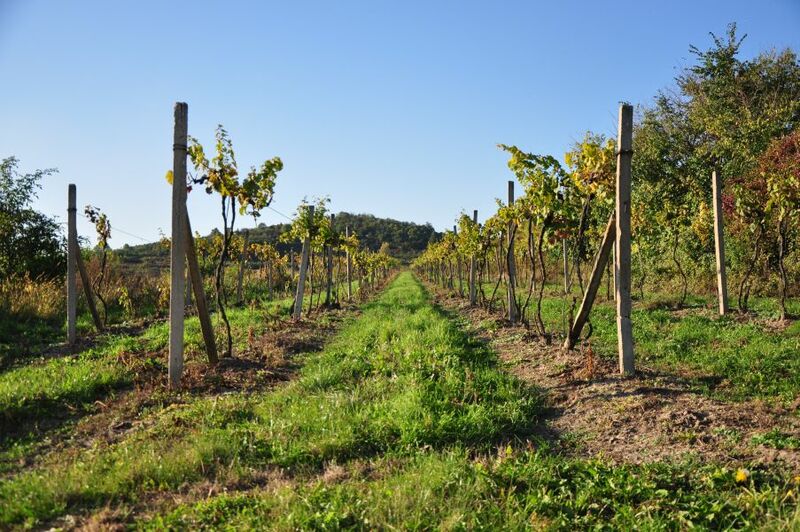 Wine grapes have been cultivated in this historic area since the 1th century. Velké Žernoseky is the appellation here, which has steep hills above the Elbe river. Vinification Method: Grapes are hand harvested and destemmed, and ferment with indigenous yeast in 2000-liter open topped stainless steel tanks. The wine remains in contact with the skins for 2 days, and is then pressed and racked and remains in the stainless steel tanks for about 10 months of elevage on the lees. The wine is bottled without filtration or clarification, with an addition of a minimal dose of sulfur. Vinification Method: Grapes are hand harvested, pressed and fermented in 500 liter fiberglass tanks for about 2 weeks without temperature control. The wine is moved to 225 liter used wooden barrels for about 12 months of elevage. The wine is bottled unfined and unfiltered and has zero addition of sulfur. Vinification Method: Grapes are hand harvested, pressed and fermented in 600 liter fiberglass tanks for about 2 weeks without temperature control. The wine is moved to 225 liter used wooden barrels for about 12 months of elevage. The wine is bottled unfined and unfiltered and has zero addition of sulfur. Vinification Method: Grapes are hand harvested, pressed and fermented in 225 liter used barrels for about 2 weeks without temperature control. The wine rests in barrel for 22 weeks after fermentation is complete. The wine is bottled unfined and unfiltered and has zero addition of sulfur. Vinification Method: Grapes are hand harvested, pressed and fermented in 1000 liter open topped barrels with 2 hours maceration on the pinot noir skins. The pinot noir and muller is combined after 4 weeks and then bottled with some unfermented juice to continue the bottle fermentation to finish as a petnat. The wine is unfined, unfiltered, and has zero sulfur added at bottling. Vinification Method: Grapes are hand harvested and macerate on the skins for 4 months in 600 liter open topped barrels. The wine spends 11 months on the fine lees in 225 liter barrels and is bottled unfined, unfiltered, and with a small addition of sulfur. Vinification Method: Grapes are hand harvested, destemmed and pressed. The wine ferments on the skins with manual punchdowns 3 times a day in 600 liter open topped barrels. The wine spends 11 months in 225 liter barrels and is bottled unfined, unfiltered, and with a small addition of sulfur.